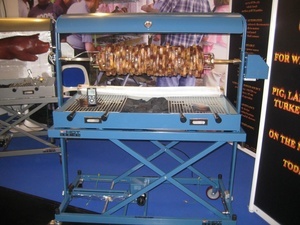 So What’s New in the World of Barbecue? Earlier this fall, Steven traveled to Cologne, Germany, to attend the largest barbecue expo in Europe. 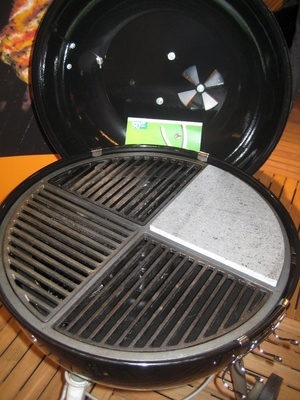 SPOGA brings together some of the world’s most ingenious inventors and grill and accessory manufacturers. 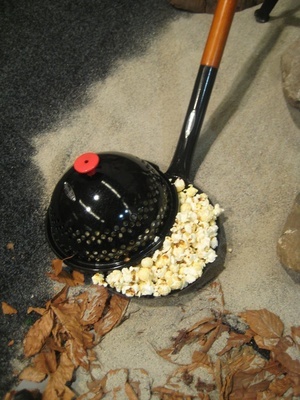 Here are some items that caught Steven’s eye. 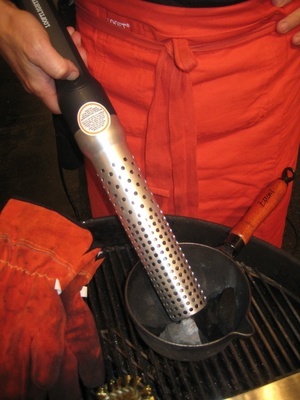 A blast-furnace strength blowtorch for lighting charcoal without lighter fluid. Manufactured by Grilly. Big enough to cook a family-size pig. Small enough to fold up in the trunk of a car.